Alton Dean Brashear, anatomist and dentist, received his D.D.S. from Ohio State University and a masters of anatomy from the University of Rochester. In 1938, the Fort Smith, Ark. native came to the Medical College of Virginia (MCV) as assistant professor of anatomy in the School of Dentistry. 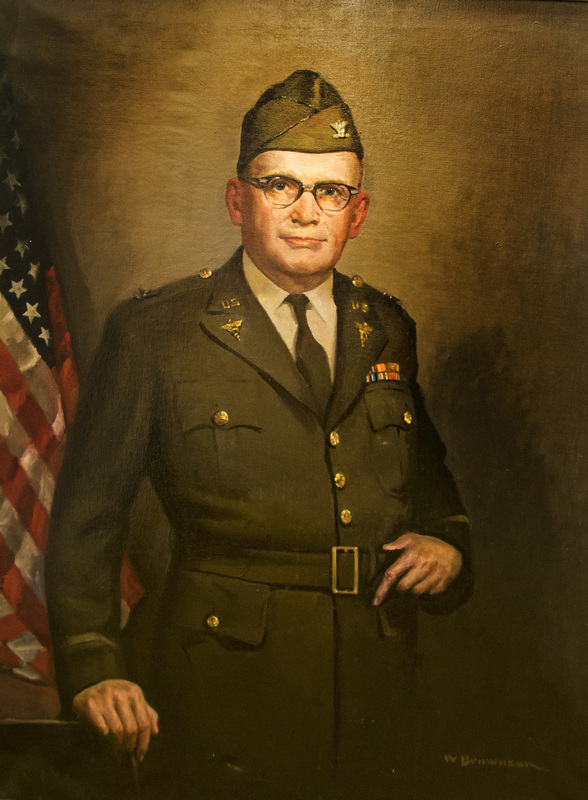 He served with the MCV-based General Hospital 45 during World War II, where he was the chief of dental services. He subsequently compiled a history of the unit which was illustrated with many of his photographs. Brashear developed and taught a postgraduate course on anatomy of the head and neck. Following his death, this postgraduate course was named in his honor.